Lavender essential oil has many uses including; to assist sleep, reduce tension, relieve headaches, on insect bites, burns and as an antiseptic on cuts etc. 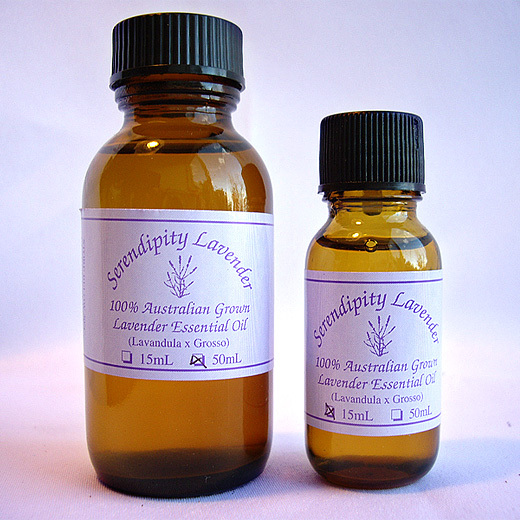 A slightly more camphorous oil than the Angustifolia. Can be used the same way as the Angustifolia. 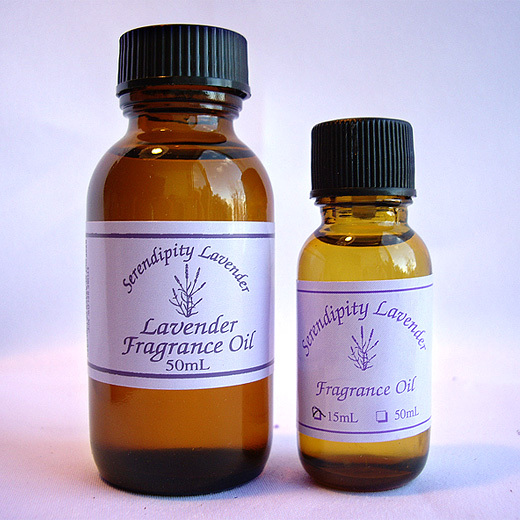 A premium variety of Lavender with a sweet scent. 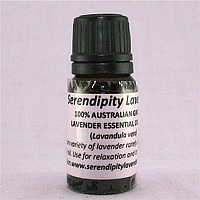 Use for relaxation and to relieve stress and tension. Rarely available as an essential oil. 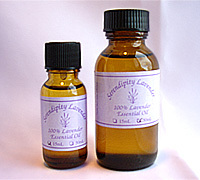 Contains a small amount of lavender and can be used on pot pourri or in cleaning products. 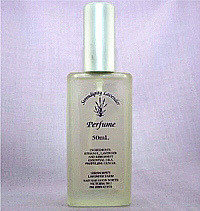 Great to keep in your bag as a perfume, for headaches or relaxation. 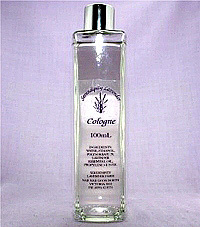 May be used by men as an aftershave or by women as a light perfume. 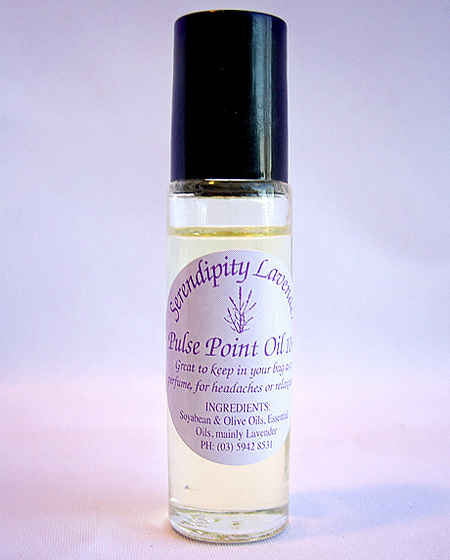 A quality perfume which contains 20% essential oils. The French equivalent would be at least four times the price.